provide their expertise as well as valuable insight into the needs and desires of the nurses we serve. To express interest in being considered for an open committee position, complete our Leadership Form. Questions can be directed to the Membership Coordinator. The following committees are open to PCNA members. Committee rotations typically occur in April. Ensures a fair and scientific review of abstracts submitted to the PCNA Annual Cardiovascular Nursing Symposium. Through a blind review process, committee members evaluate abstracts for appropriateness, scientific validity and merit, research methodology, and adherence to PCNA abstract guidelines. Note: Abstract Submissions open in the fall and are due around November 1. Furthers PCNA's mission to increase public and political awareness of the critical role that nurses play in cardiovascular risk reduction and disease management. Helps our members have a voice, grow personally and professionally, and impact public policy by identifying, promote issues that affect nursing and cardiovascular disease prevention and management, and promote active engagement in the legislative process. 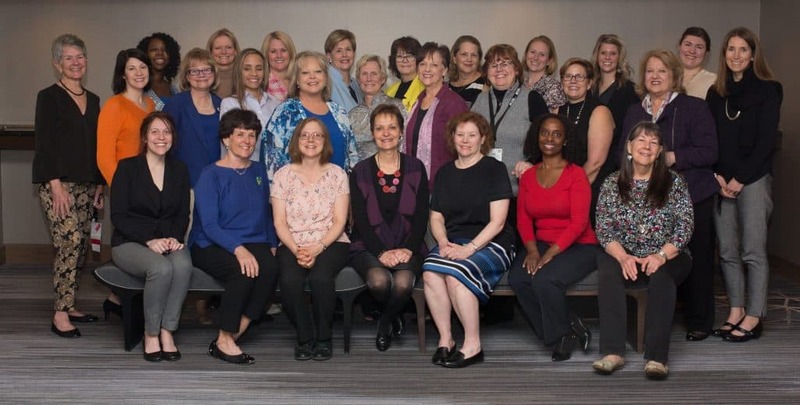 Ensures that professional education offerings at the national and regional level, in-person or remotely accessed, meet the standards of PCNA and our accrediting agency, the American Association of Nurse Practitioners. Reviews all potential CE programs for alignment with current policies and procedures and to ensure the highest quality in all PCNA-related professional education opportunities. Informs the nursing community, especially PCNA members, of topics of interest to their professional and clinical practice as related to cardiovascular disease prevention and management. Addresses topics that appear in PCNA's pages in the Journal of Cardiovascular Nursing, social media, and the email newsletter. Enhances the PCNA membership experience by recognizing member achievement, promoting the mission and goals of the organization to the healthcare community, and facilitating relationships between PCNA members. Ensures all professional and patient education projects meet PCNA’s goals and are responsive to the needs of members, health care providers and patients. Recommends and reviews new and current topics and projects, and researches and recommends new methodologies for sharing information with providers, patients and their families.